watching some @Tbd_thebigdeal streams this weekend? 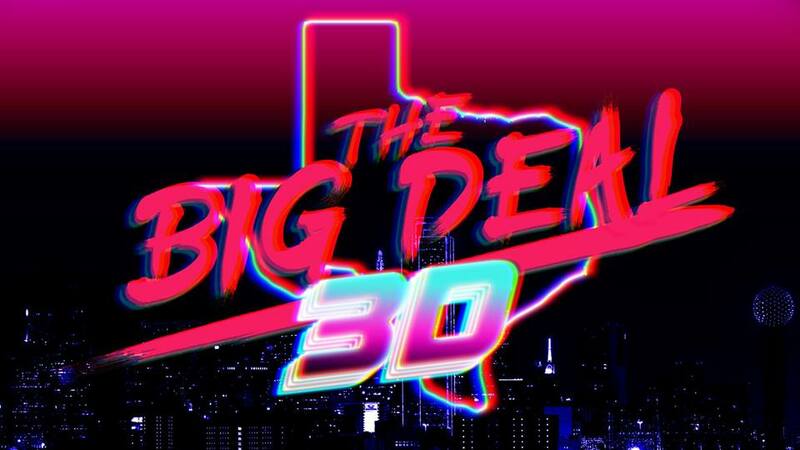 THE BIG DEAL: 3D. The largest annual multi rhythm game tournament in the nation is back for its 3rd installment on March 29-31st at Round 1 Grapevine Mills in Grapevine, TX! Rules/Levels/Other Details TBA. All tournaments will be held on the most recent versions of the above games. – Dallas/Ft. Worth International Airport: DFW’s main airport. Closest to the venue and most accessible from nearly every other airport in the nation/internationally. Most of the hotels next to the mall also offer free shuttle service to/from the airport. -Dallas Love Field: Located in Dallas proper. Good alternative airport for flying in via Southwest Airlines. it’s about 30 min drive from the venue. If flying into DFW, you can get a complimentary shuttle for any of the hotels right next to the mall, although you will likely need to call the hotel ahead of time to arrange for the shuttle. If you’re flying into Love Field, there’s no public transit that goes to Grapevine, so you’ll either need to Uber/Lyft/drive a rental over (about a 15-20 mile drive), or have someone pic you up. There is a group of 3 hotels located literally right next to the Round 1. We recommend booking at one of these 3 hotels due to the convenience and easy accessibility to the venue. There are a few other hotels nearby that are also available either within walking distance, or just outside walking distance, with the Springhill Suites, Embassy Suites, and Hilton DFW Lakes being the most notable ones (and more upscale).